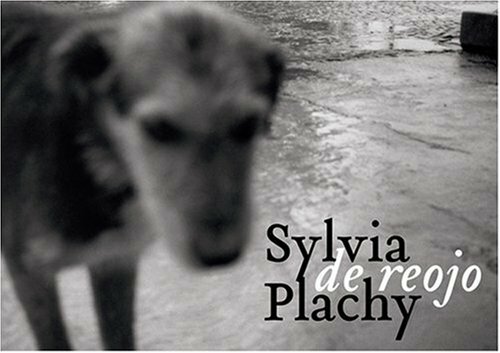 Known for her weekly pictures in The Village Voice, Sylvia Plachy has published widely in The New Yorker, The New York Times Magazine, TIME, Fortune, The Smithsonian, Wired, Aperture, Artforum, Metropolis, Grand Street, and Granta, among others. She has exhibited widely and has authored numerous books and exhibitions. Plachy was born in Budapest, Hungary, to parents who hid during the Nazi persecution only to escape the Hungarian revolution, buried under corn in the back of a truck. She now lives in New York City with her husband Elliott Brody, and is the mother of Academy Awardwinning actor Adrien Brody. 'Tremendously gifted and talented as an artist, she is also a real survivor and the hardest working person I know,' says her son.